I have always been a fan of trying out new beauty products so I can give my readers options on which to try. Although I'm more of into using local brands more, there would be times when I'd be using some foreign brands because no one can deny the fact that they're also good although they may not always come cheap; but you know you get what you pay for. 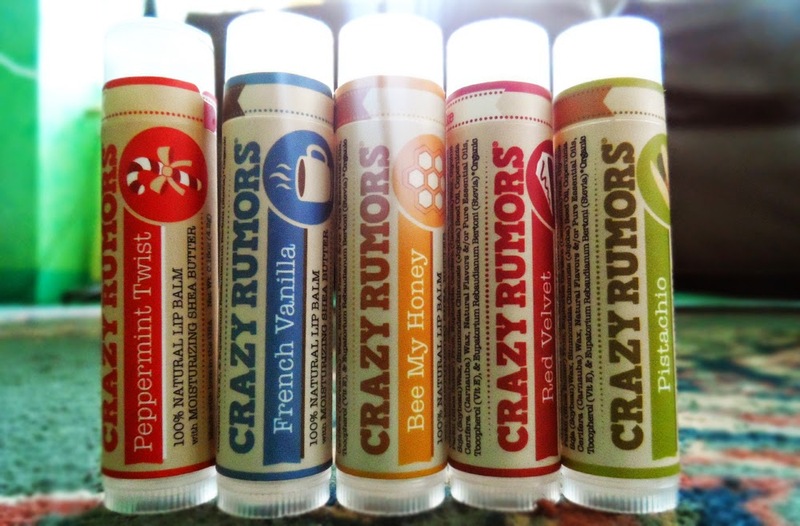 When I received these lip balms from the Colorful Indulgence, I was really curious because of the names; and the name and flavors themselves may push me to purchase and try these babies out. "All Natural & Vegan, indulgently clean, out of this world flavored lip treats made with certified organic ingredients - like super moisturizing organic shea butter and soothing organic jojoba oil. Infused with only the best naturally derived flavors & pure essential oils, and slightly sweetened with just a hint of natural stevia, so our lip treats not only smell amazing, they taste great too! The package, itself, will push you to try this out because it really is aesthetically pleasing. You know how packaging means a lot to a product and how it can draw customers so that's definitely a plus point for them. Colorful Indulgence gave me 5 flavors: Peppermint Twist, French Vanilla, Pistachio, Red Velvet, and Bee My Honey. I wasn't able to give everything, but two, a try because I'm giving away the three of them to you, my readers, and of course I wouldn't want to tamper, open and try them and then give it away. That will be totally unhygienic, right? So, I chose two and decided to base my review there. 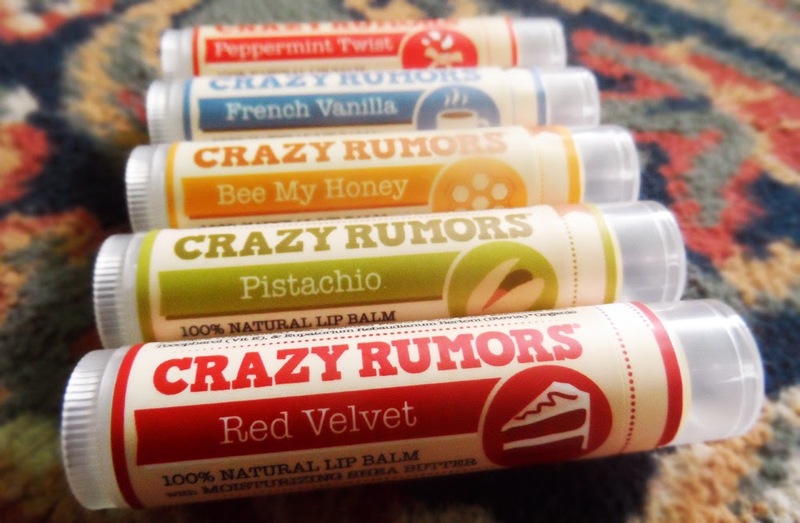 I chose the Peppermint Twist and French Vanilla flavors; and just by those two, I can say these lip balms are divine! 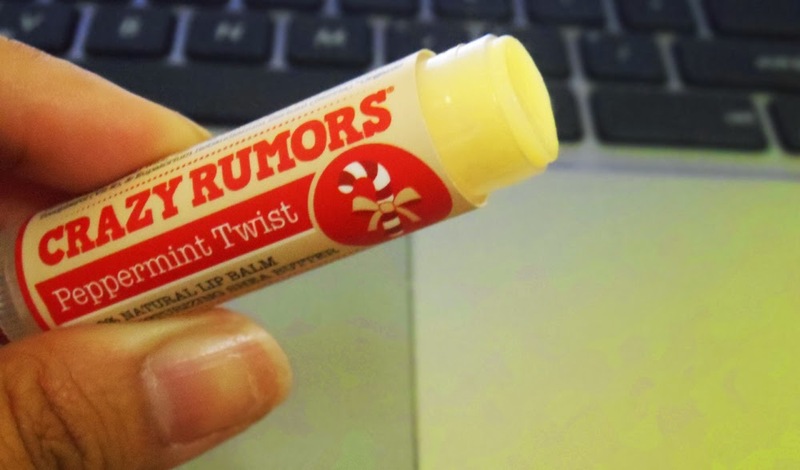 My favorite of the lot is Peppermint Twist because I am a big fan of minted lip balms. I love the minty sensation it slowly gives my lips and the scent is not too strong. If they say it's Peppermint Twist, it really gives out that scent. The French Vanilla, on the other hand, gives off a very sweet scent that almost made me want to take a bite! LOL As for its moisturizing abilities, it did well on my lips and it kept my lips moisturized for hours. And the fact that this is 100% natural, and cruelty free and vegan is a plus factor, again. Have you seen how rabbits are experimented on for makeup? I won't be posting photos but you can just Google them. I can't see anything wrong with this product. Its variety of flavors will suit each person's individual taste and preference so you'd have options so no problem regarding that. Yes,there are more flavors than the ones I have posted here. It's one of those lip balms, which may stick on me for quite awhile. It tastes great, does my lips good, it's natural, cruelty free and can just fit in my pocket. I'm giving this a rating of 10/10. You can purchase this lip balm at Colorful Indulgence. Like them on Facebook and follow them in Instagram. Thanks for the reco! I'll give this a try once I'm done (lol at the term) with my current lip balm. As what you've described about this product, it seems that is very good for the lips. And I love also the name of it, Crazy Rumors. If I cool choose one, I'll go for Bee My Honey, cool. I remember my mum used to get mad at me as I used to hoard lip balms! but i forgot about them when I got pregnant! I like the French Vanilla and Red Velvet!